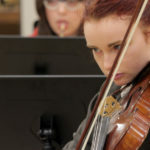 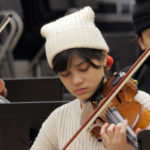 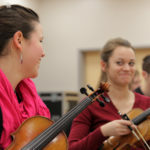 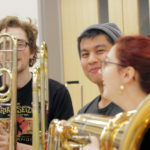 Boston, MA: Student led orchestra challenges the seasoned listeners as well as the younger audiences with a new concept. 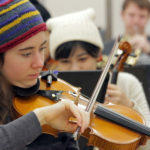 A top-rated student orchestra with musicians from Berklee College of Music, Boston Conservatory, and Longy School of Music will play arias from famous operas, such as Carmen, Magic Flute, La Boheme, Tosca and Il Trovatore. 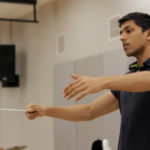 The project, with upcoming performances in the US and Europe, presents a brand-new vision to the celebrated opera classics, and aims to bring awareness of this music to a younger generation and inspire them to seek out the originals, transformed by these innovative interpretations. 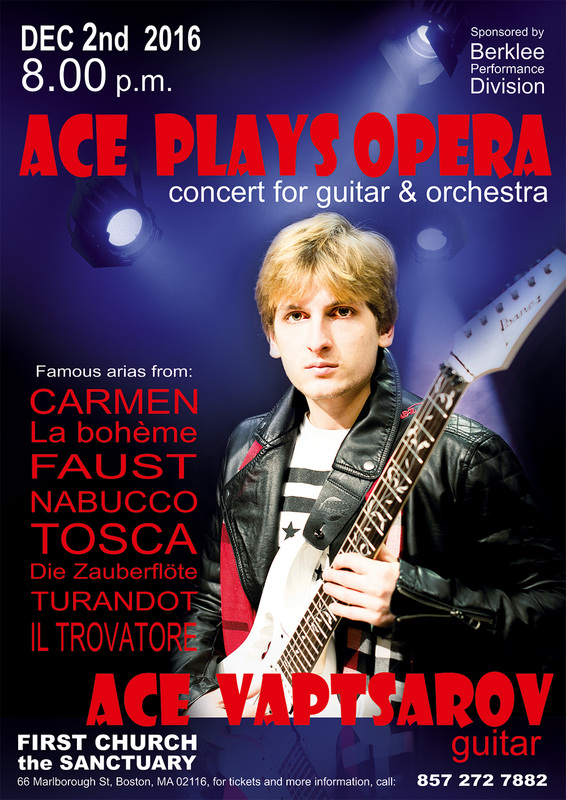 Guitarist Ace Vaptsarov, a 7th semester student of performance and film scoring at Berklee College of Music, is the artistic director and soloist in the concert. 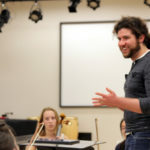 After his performance as a soloist in the world premiere of composer Claudio Ragazzi’s piece, Decada de las Artes, with the Berklee Contemporary Symphony Orchestra, under the great conductor Francisco Noya, in First Church in Cambridge on November 18th, Ace received high praise from the audience and the composer. 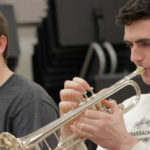 Anthony Sabatino, a student graduating from Berklee, is the conductor of the Guitar Arias orchestra. 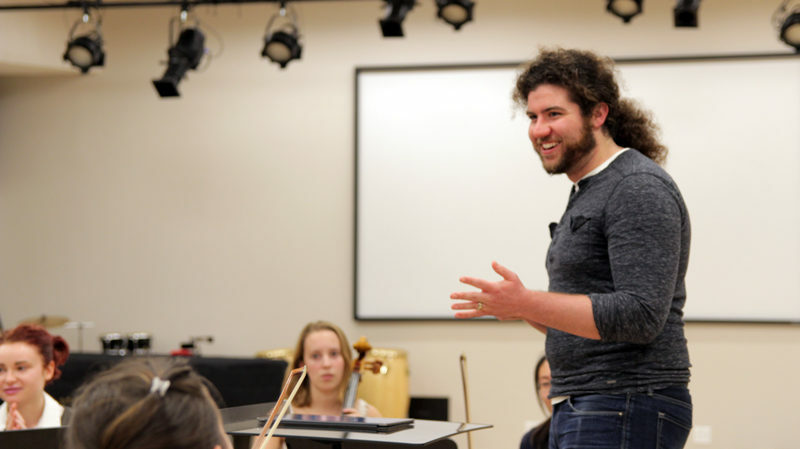 Serving as President of the Berklee and Boston Conservatory Recording Orchestra, Anthony is dedicated to strengthening the community of young musicians in Boston. 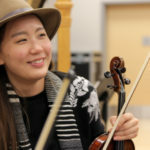 Perhaps the most interesting outcome of this concert will be the wonderful blend of the traditional orchestral arrangements and the modern, driving rock and modern guitar interpretations. 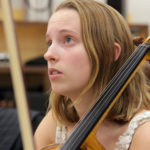 On many occasions, it seems as if the arias were actually written for the guitar, and as if these contemporary sounds, so relevant to the modern listener, might find completely new meaning in these classics. 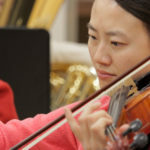 The world premiere of this concert will be held at one of the highest ranked concert venues in Boston: the sanctuary of the First Unitarian Church, on Friday, December 2nd, 2016. 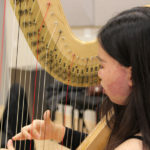 If you want to become part of the connection between the past and the future of music, while witnessing world-class talent in the making, consider supporting the cause by attending the event and spreading the word!